Today, as part of our Library Outreach program, we shipped hundreds of scientific reading materials to Founders High School and the Tshabalala Library, which are both in Bulawayo, Zimbabwe. The location of the Tshabalala Library is pictured below. We shipped over 575 books, magazines, and journals in the subjects of science, technology, engineering, and math. The materials are intended for all ages, including children, professional researchers, and everyone in between. 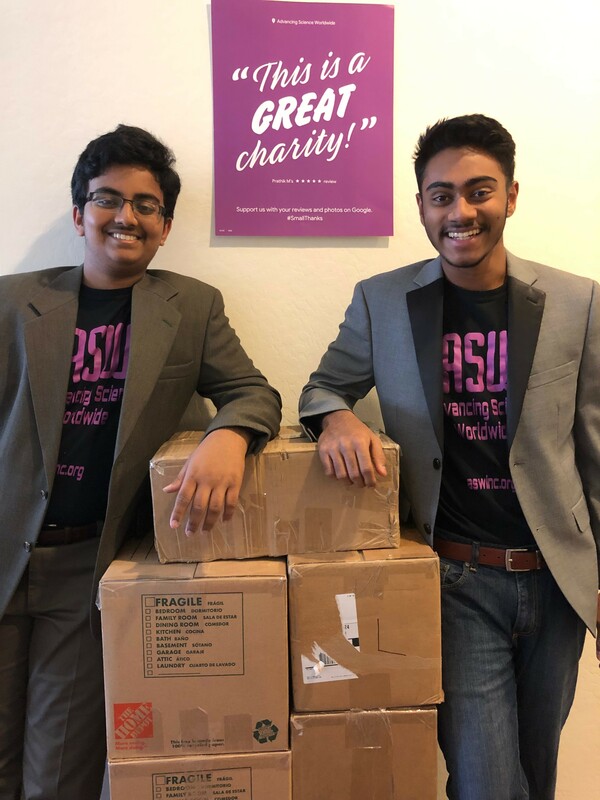 President/CEO Rithvik Musuku and Vice-President Zahir Abdul are pictured below with several of the boxes of reading materials. Both Founders High School and the Tshabalala Library will make this literature available to high school students and the general public, respectively. 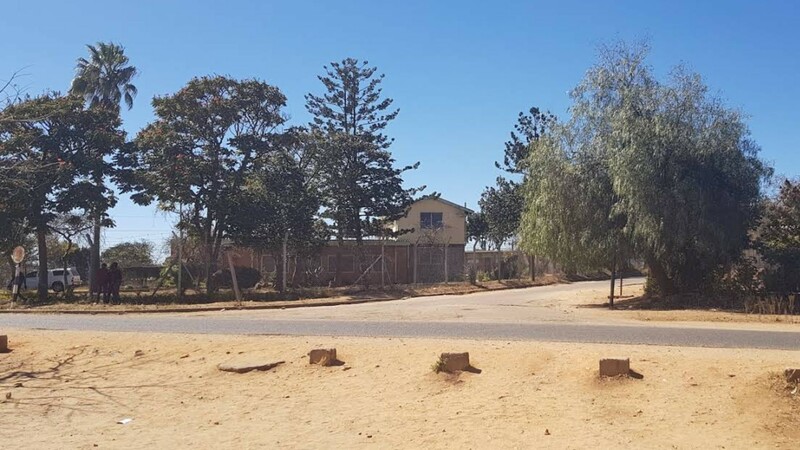 Because of this, many more people in the city of Bulawayo will have access to scientific educational materials and we hope that quite a few of them will go on to become renowned scientists that change our world for the better. We would like to thank all of our supporters and volunteers for making this second Library Outreach shipment possible. Truthfully, we could not have done this without you and hope for your continued support in the future.